Heino Christens New UUHA Season: Prost! 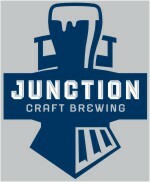 TORONTO - Prost! 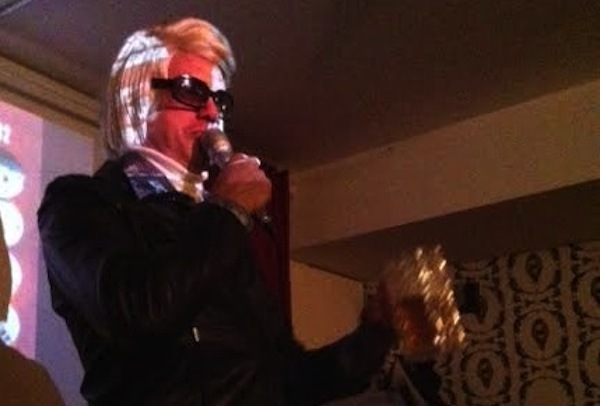 So said Heino this past Friday night at the annual Gordie Howl, staged this season in the cozy basement of Tallboys Craft Beer House. The colourful Jokers Hockey Club owner's toast served as a christening of the 2014/15 UUHA Regular Season, which kicks off Saturday, Sept. 6 with four opening-night matches on the schedule at Upper Canada College.